To make sure, your website has a consistent ranking in Google’s search engine, you have to follow certain factors, to push your business to a much higher level. 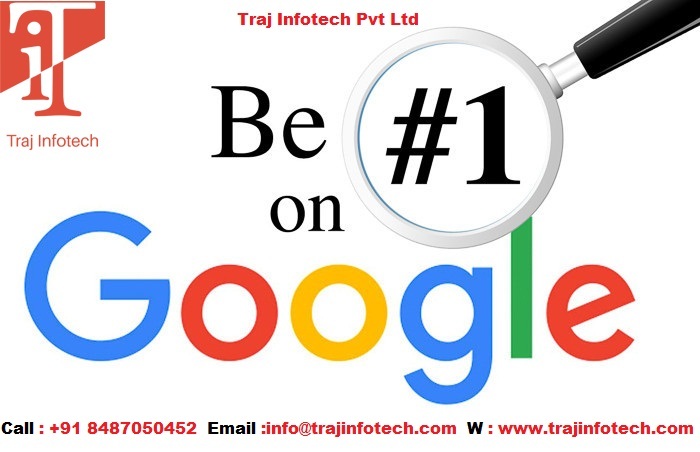 Factors that can push the ranking of your website on Google search engine. As soon as, the audience or user clicks on the website, they look forward, to find information and answers immediately. Any sort of delay, while searching could have a negative impact on their whole experience, leading to lack of interest and making them leave the website. Remember that user experience has direct influence on ranking and brand reputation. To improve the website speed, you can use tactics, such as, content delivery network, use a great theme and template for the website. 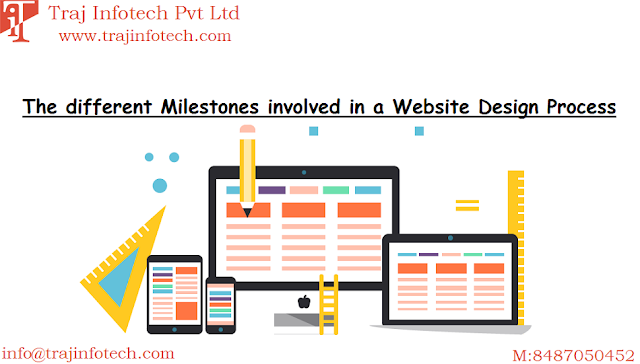 You should get a professional to design your website, they understand and are able to create a swift, cost effective and user friendly design. Also, need to work on the images of your website. You can get a lot of ideas from Google for your website ranking and speed. To analyse your website, you can use GTMetrix, SEOptimer or Moz. You would have seen websites posting blogs regularly, suddenly, they decide not to post not keeping your audience engaged is not good for business. Google want websites to be active and also continue to keep users engaged. If you feel your website is perfect, you still need to be active. The best way to stay active is post blogs regularly; this will keep users interested in all the services and products. Blogs are simple and easier to use, and you can post numerous blogs, whenever you want. You need to post important and exhilarating topics related to the industry. Companies that do not have the time to blog can hire Traj Infotech, a professional Digital Marketing Agency. You can also generate an online forum and believable back links. It is crucial to incorporate specific keywords or phrase in your content that can improve your website ranking on Google. The trick is know the correct keyword and to use it appropriately. Any keyword that is failing to attract traffic can be replaced.